Sacrificed as a young virgin, Lathwi is instead raised by the dragon Taziem. Thrust cruelly back into the world of man, Lathwi is confronted with evil, a nasty sorcerer named Malcolm Blackheart and a demented demon, determined to take over the world. 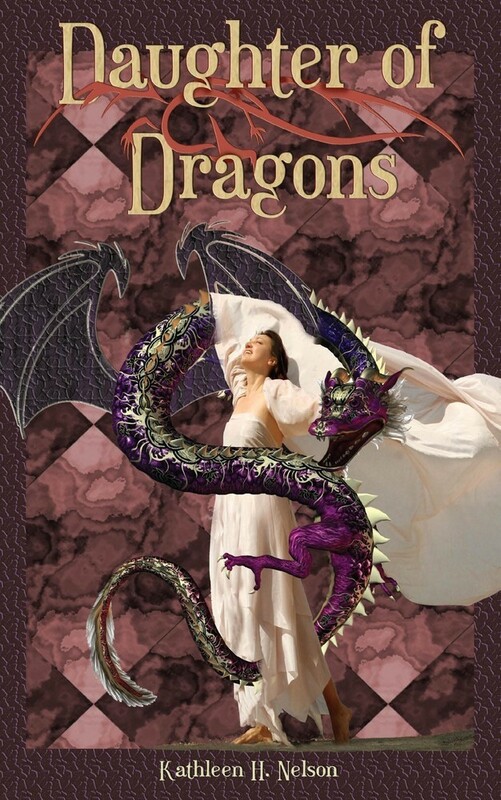 Lathwi must gather the dragons of her past to save her future and earn her own dragon wings.